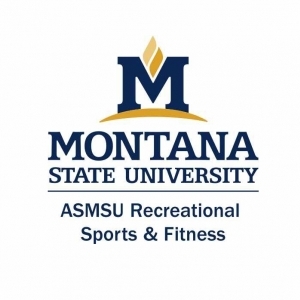 American Red Cross CPR/AED/Basic First Aid certification is offered through the Hosaeus Fitness Center. Classes last 3 hours. Infant CPR certification is available for an additional $10. 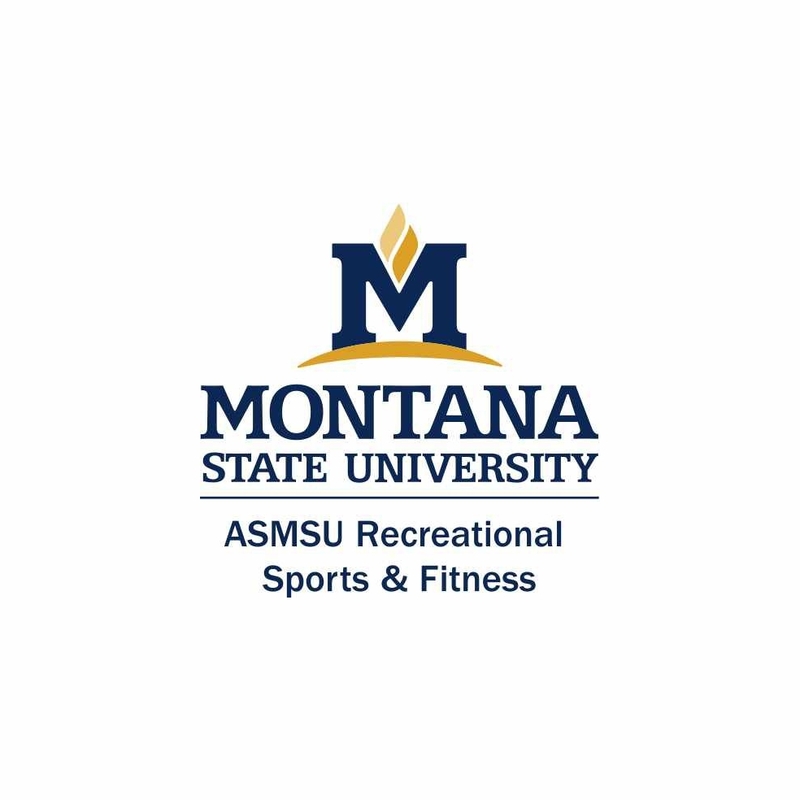 Classes are capped at 16 people, so register now online at Montana.edu/GetFit or in person at the Membership Desk inside the Hosaeus Fitness Center.